The current HOA board includes a board member who has a past criminal history? A current board member has a record for theft according to a recent posting on at least one social media site. This item was then verified by asking the board to validate or deny the information which was circulated in the neighborhood. The board authenticated the validity of the information as factual by communicating a written response through Spectrum via e-mail sent to the property owner who inquired about the information’s validity. Rather than focus on a sitting board member having a criminal history, the board minimized the importance of this fact as something that happened in the past and then chose to berate the individual who posted the original information. Is it good stewardship and management to have a board member with a past criminal history serving when they could have access to about $700,000.00 annually? Should the board be attacking the individual who posted the factually validated information instead of focusing on facts? Is this how you want your neighborhood HOA run? Elections are coming up. You have until September 23rd to get your candidate profile turned in to Spectrum to be placed on the ballot for the December annual meeting. There are 4 spots up for new individuals to have an opportunity to serve the community. Change is a good thing and some of the existing board members have served for 6+ years now in their positions. Time for a change! Run for office or help someone you know who might be interested in running achieve election, and let’s make a change in the hierarchy which not only does not want individual thinkers and versatile, differing opinions, but looks the other way on questionable backgrounds. 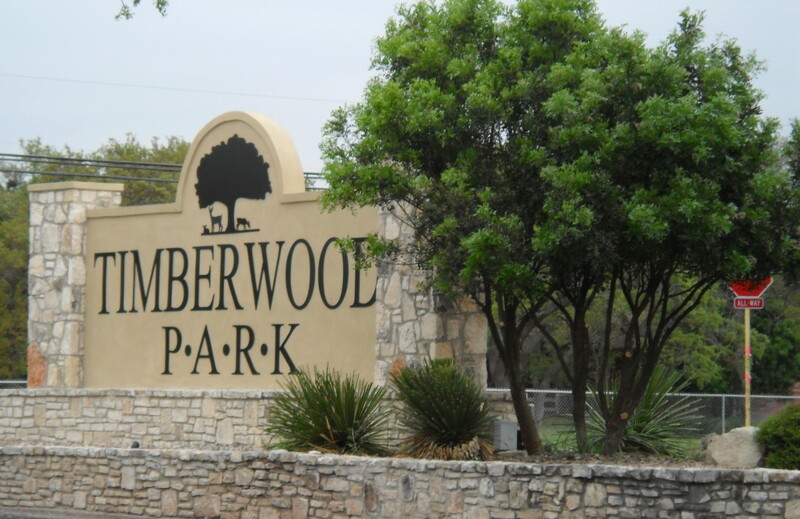 The current board would rather group think and have one mind set to manage the unique and one-of-a-kind neighborhood that is the property owners of Timberwood Park. They have stated that clearly at many of the HOA meetings in past discussions. Wouldn’t you like to see a little more diversity? Wouldn’t you like to see a change?